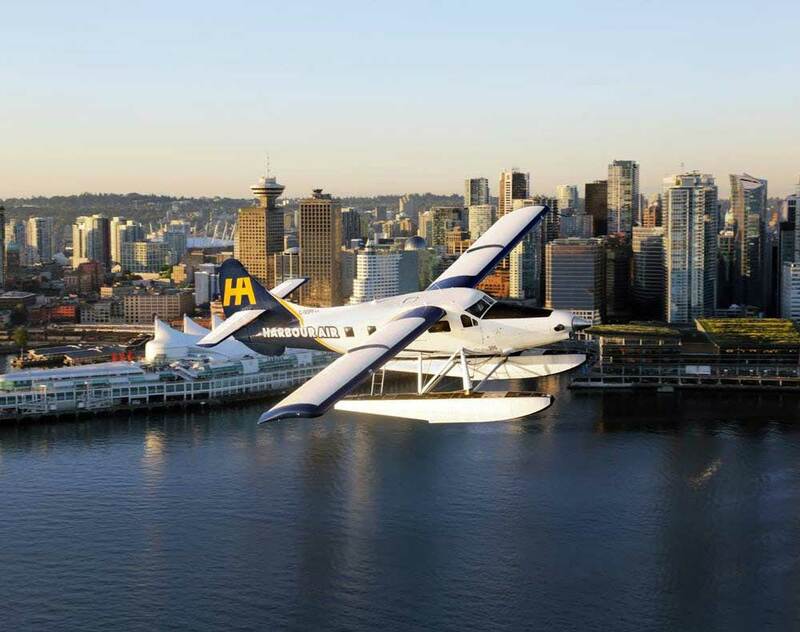 Harbour Air, North America’s largest seaplane airline, has unveiled a partnership with electric propulsion company magniX to transform Harbour Air seaplanes into an all-electric commercial fleet. 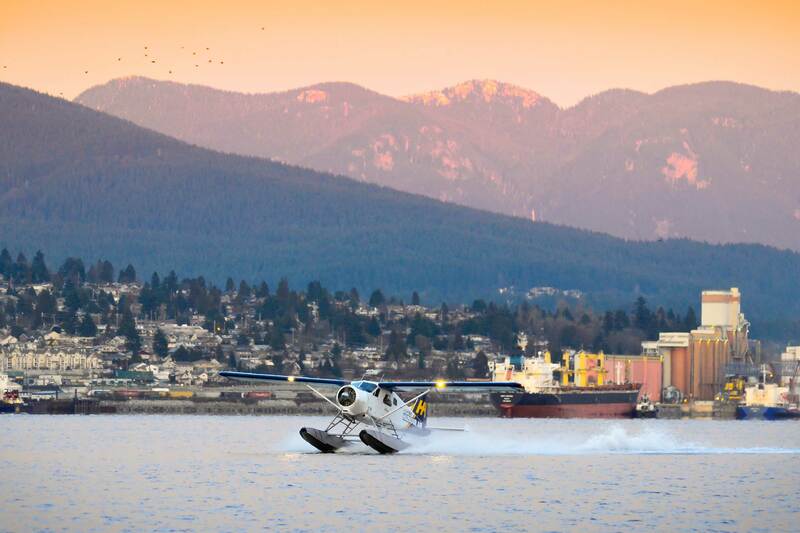 Harbour Air operates 12 routes between hubs like Seattle and Vancouver and across the pristine natural wilderness of the Pacific Northwest, transporting more than 500,000 passengers on 30,000 commercial flights each year. Roei Ganzarski, CEO of magniX, said, “In 2018, 75 percent of worldwide airline flights were 1,000 miles or less in range. “With magniX’s new propulsion systems coupled with emerging battery capabilities, we see tremendous potential for electric aviation to transform this heavily trafficked ‘middle mile’ range.